Are you looking for ranking optimization ?? 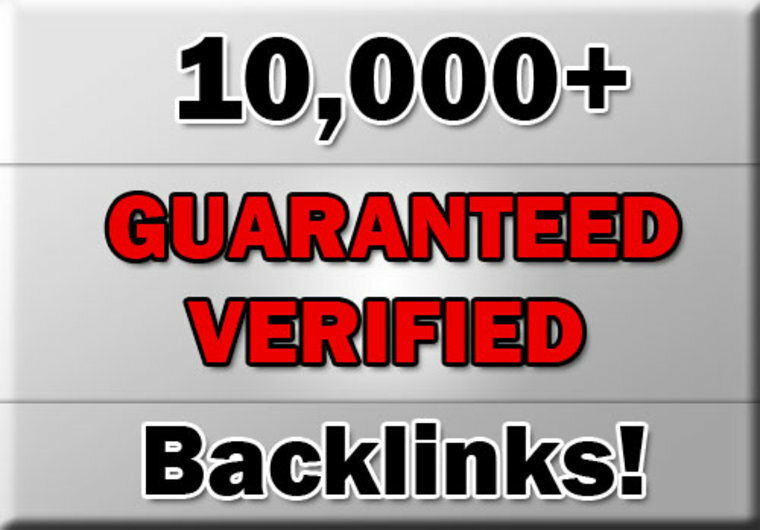 You are in the perfect place, simple 10k of quality backlinks will boost your ranking up. Tier1: 2,000 Mix High Quality Backlinks with unique articles. Tier2: 8,000 backlinks, high quality, also unique content. Unlimited links and keywords are accepted. Every campaign consists of 2 tiers to be more effective and safe. Do-follow and no-follow mix to get the maximum SEO benefits. We will use 10 High quality articles, guaranteed to be at least 75% unique. Google Panda & Penguin Safe! You will received a full reports for your backlinks with platform details. 10,000 quality backlinks is ranked 5 out of 5. Based on 166 user reviews.